This season looks highly promising for Asian photography. Throughout the region, festivals and shows are opening in style. 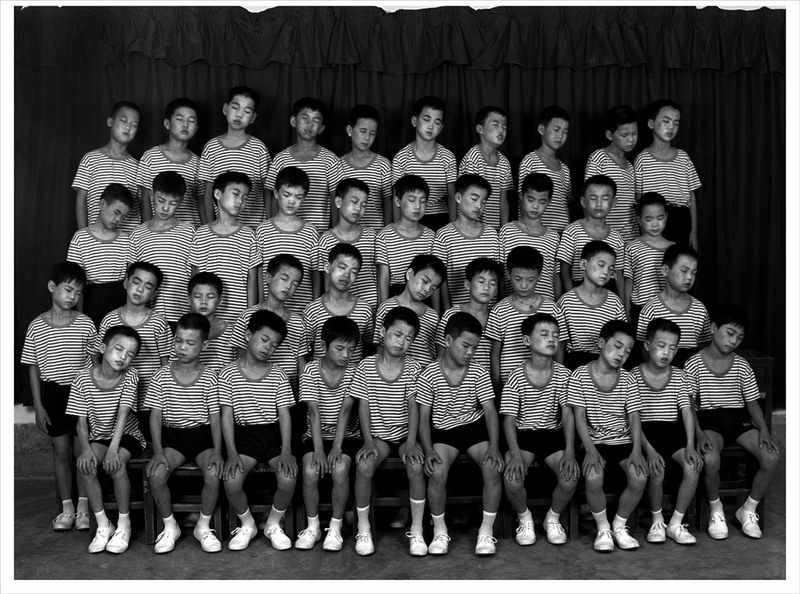 One of the highlights is an exhibition of contemporary Chinese photography in Singapore. Organized as part of the fourth edition of the Singapore International Photography Festival, Flux Realities: A Showcase of Chinese Contemporary Photography features sixty photographs by seven major Chinese photographers, from the old guard (Wang Qingsong, Yang Yongliang, Zhang Dali) to the new (Wei Bi, Liu Xiaofang, Maleonn, Wang Ningde).